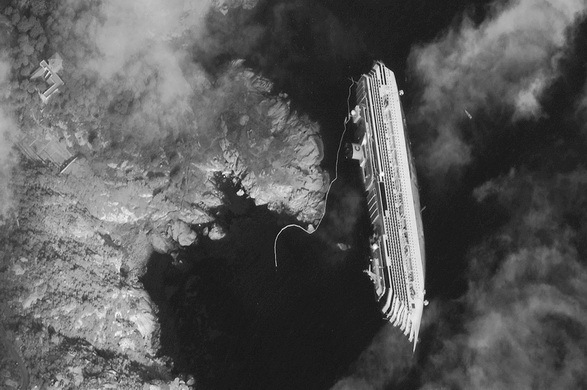 Leesfield Scolaro represents victims of cruise ship incidents worldwide. With a cumulative maritime law and cruise ship litigation experience of over 80 years, our firm is a constant and instrumental voice in helping further cruise ship passenger rights. If you believe we can help, contact our Maritime Law Attorneys.